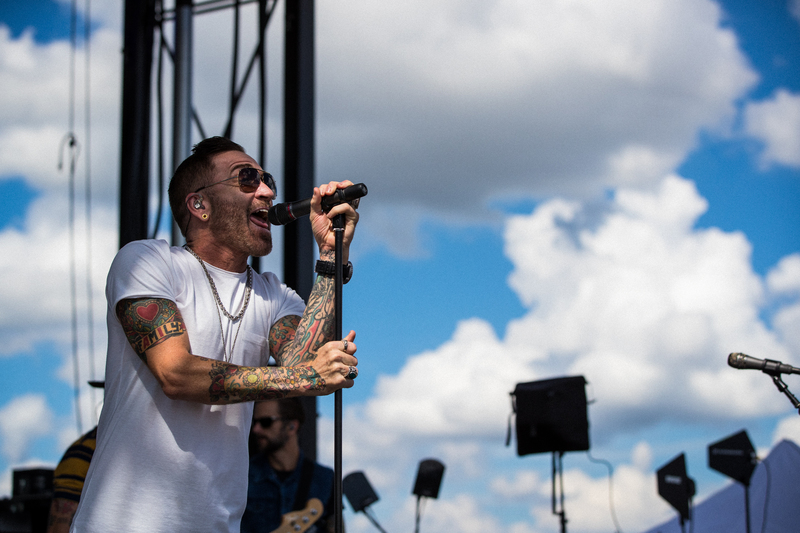 On Monday, September 3, Wayback Pointfest was held at Hollywood Casino Amphitheatre. The event featured alternative rock acts from the 90s and 2000s including; Lit, Buckcherry, Sponge, and many others. The event was headlined by Offspring and 311. Photos by Justin Staggs.